Amazon will send your gift recipient an email, along with simple redemption instructions. The recipient can start their Prime membership immediately. 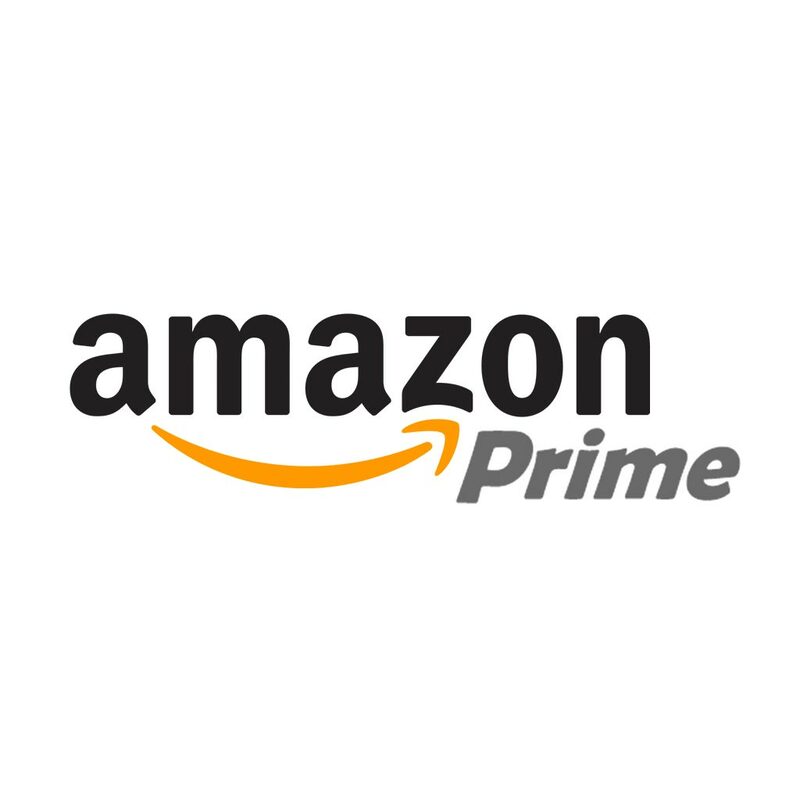 If the recipient is already a Prime member, the gift can be exchanged for an Amazon.com Gift Card to be used on the site. Unlimited, ad-free access to over a million songs and thousands of playlists and stations with Prime Music. Instant streaming of thousands of movies and TV shows with Prime Video. Free unlimited photo storage in Amazon Cloud Drive. Read free books each month through Kindle First and the Kindle Lending Library. Why We Love This Gift: We love this gift because it offers the convenience of access to Amazon. Shipping options for products are easy. Access to media and information is included. For busy people in any situation, this can only be a good thing. What to Express in Your Card: I know you have a lot on your plate right now. I wanted to let you know that I am thinking of you. I want to find ways to be helpful. I am listening. We can start here - but maybe we grab a coffee or a drink? I'd love to know more. How Can I Help My Sick Loved One At the Doctor?